Microsoft Project Professional 2016 is a tool from Microsoft from full cycle project management and team collaboration optimization. Microsoft markets the tool as the easiest way of starting and delivery of successful projects. The tool makes the projects you take part in or manage from almost anywhere where you have internet access. You can track statuses of the projects, bring in changes, comment, set or limit access to projects, store project documentation in a single locations. What are the benefits of Microsoft Project Professional 2016? The Microsoft Project Professional 2016 product is not only a powerful management tool. It allows to estimate, forecast and analyze the project, the resources and the time for its delivery. The greatest benefit of the software is that it uses familiar standard documents and processes which you are used to apply. 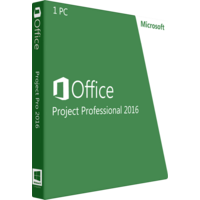 The Microsoft Project Professional 2016 uses typical environment of Word, Excel, PowerPoint and Outlook. Thus it helps the members of your team to escape the learning curve and to directly get down to business and not to learning how things work in the Project Professional 2016. Organization of the project and team – the software offers you intuitive controls to set, manage and change the projects. Moreover the software helps to balance the resources you need to invest in the project to the values you will get from its delivery. Clear interface shows you what matters more for successful delivery of the project, allowing you to focus on things that really matter. All the features, controls and tools are clearly visualized in the interface to ease scanning and searching for necessary features. Office store gets instantly updated and new project templates are added to best fit your needs and standards of every individual project you start.  Upload all necessary files, create new ones and get them accessible in a single location. Assigning access to team members you will advance the workflow and efficiency of the collaboration making the files accessible at their current versions. •	rich reporting tools which use the same options and act in the same way as familiar Office instruments. •	Gantt chart shows you the task load of every team member, how tasks overlap and how people interact within the project. •	Exceptional planning and forecasting tools will help you to estimate the resources necessary to successfully deliver the project and keeping to the timelines. The Microsoft Project Professional 2016 is integrated with standard Office applications, Skype, SharePoint to deliver the best results. Microsoft Project Professional 2016 is an essential product for people engaged in projects. The 2016 and 2013 are very similar. Thus you can sufficiently save costs on purchasing prior version of the software.